In today’s world, the safety and security of your family is of utmost importance. 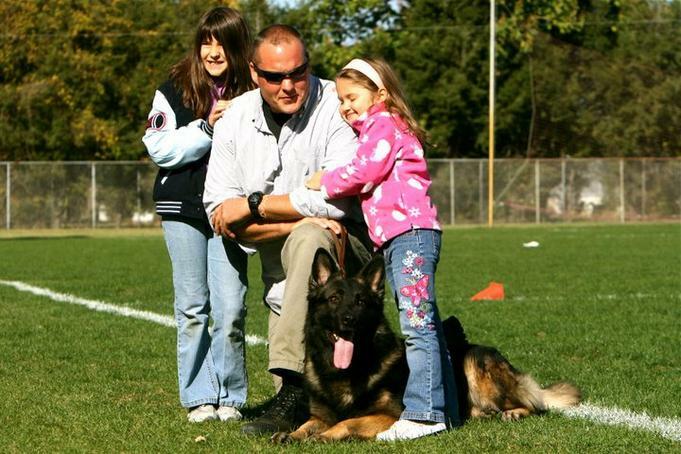 At Riptide K-9 we feel that a well-trained family protection dog is an invaluable asset to the safety of your loved ones and possessions. A dog’s senses are on a different level than humans, able to detect sounds, and smells and movement long before any alarm system or security guard. 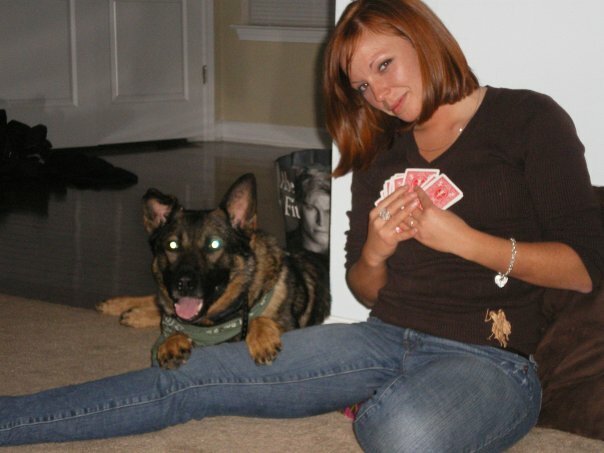 Our personal protection dogs are social and neutral with people unless presented with a threat or alerted on command. It is extremely important that these dogs are able to accompany their owners anywhere and remain under complete control. 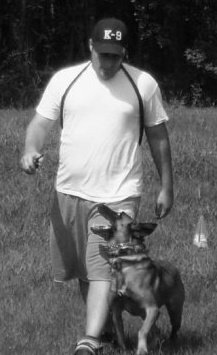 All of our Personal Protection dogs must complete our full off leash training program, giving them solid obedience training and control work. 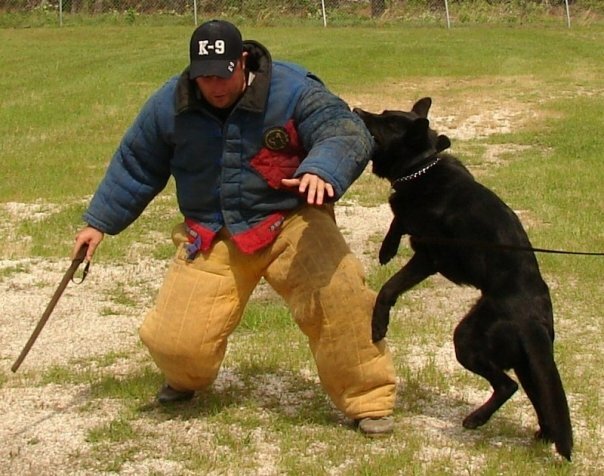 Our dogs are trained to protect their owners in any situation, confronting threats confidently and courageously. It is a proven fact that homes with large breed dogs are often passed up by burglars, making them an excellent deterrent and functional protector as well. 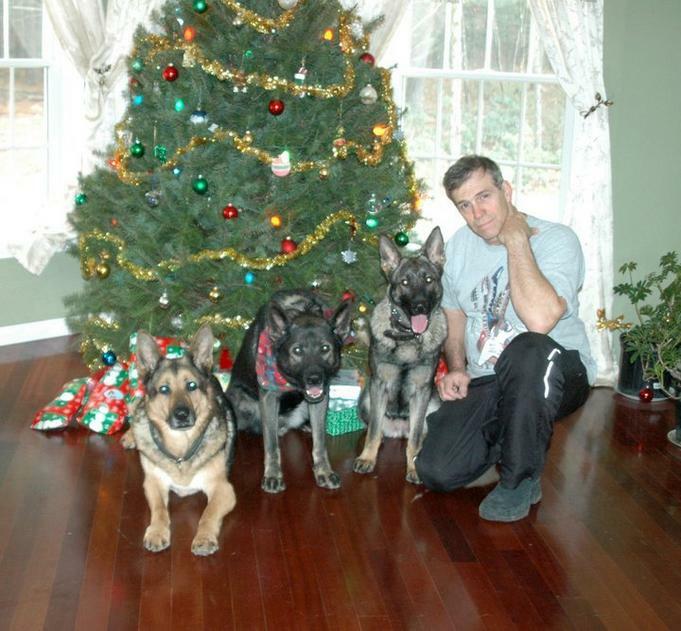 We provide our clients with only the finest German Shepherds and Belgian Malinois. 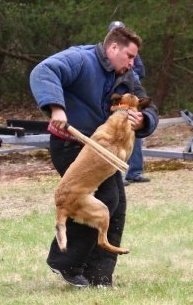 With so many choices when it comes to personal protection dogs, trust the professionals at Riptide K-9 training to provide you with the perfect dog for your family and situation. Contact us today to find out more about how the process works and to get started!